Sand dollars are related to sea urchins and their flat shape and uniform holes make them one of natures great design pieces. 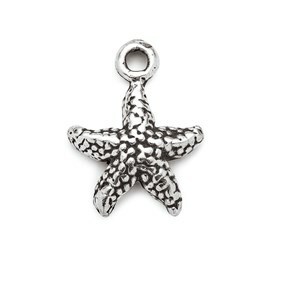 In fact, they get their name because they were once thought of as mermaid money! 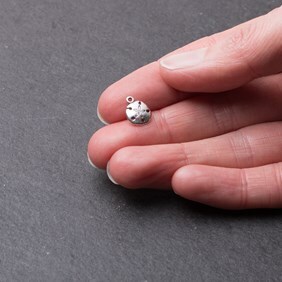 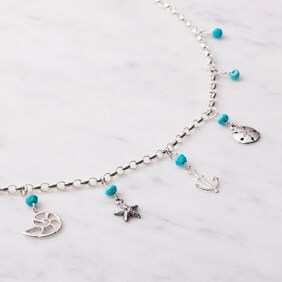 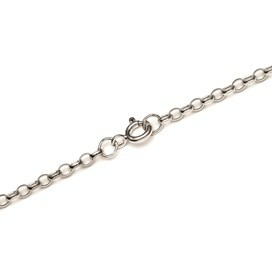 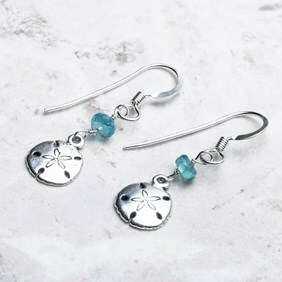 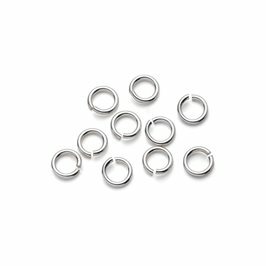 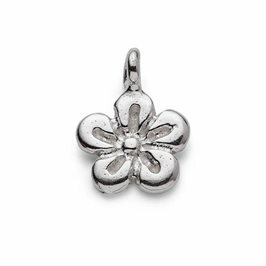 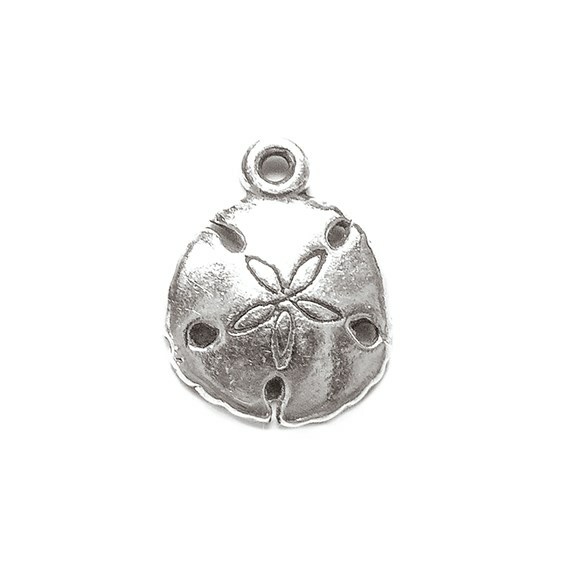 They look beautiful cast in sterling silver and make a lovely addition to any charm bracelet. Size 11x9mm.